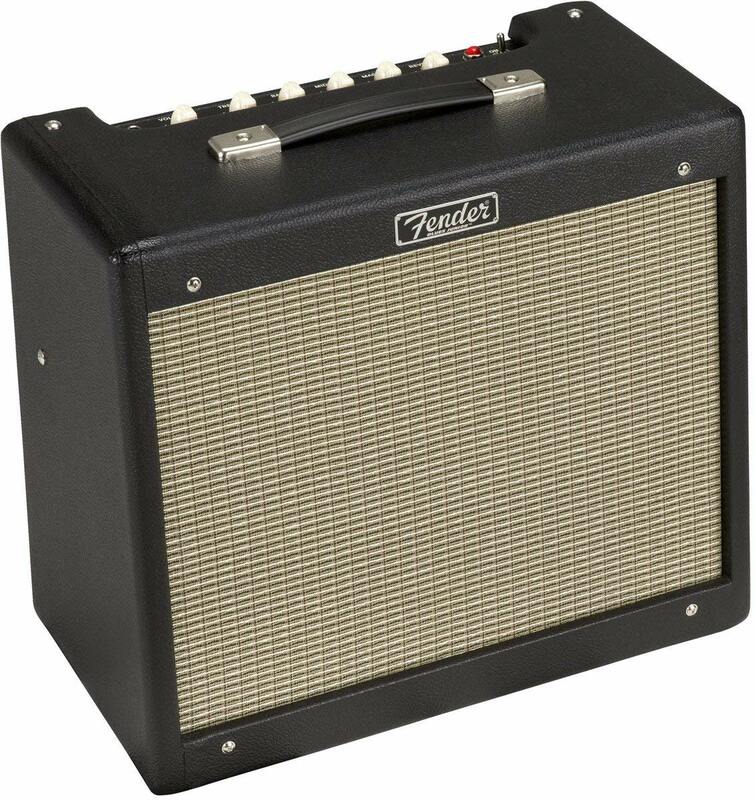 The Fender Blues Junior is a low-wattage tube amp that's perfect for jamming at home. 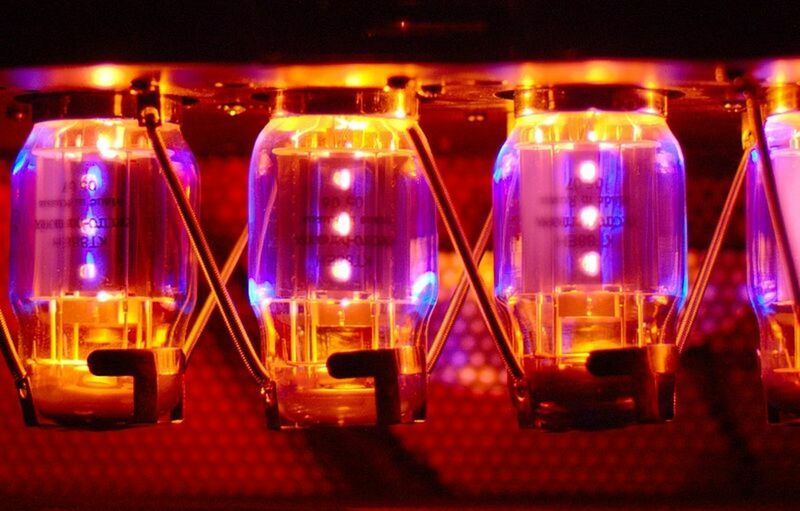 As guitar players, we've had it driven into our heads that tube amps are the way to go if we want the best sound. After you've been playing for a while you may decide you agree with that sentiment, or that you don’t. There is nothing wrong with either point of view, but if the tube bug bites you, there is one problem you’ll have to overcome when you are choosing an amp for home use. Tube amps are loud. Really loud. A 50-watt tube amp is plenty powerful enough for use in a band, and way more than you could ever need for bedroom-level jamming. 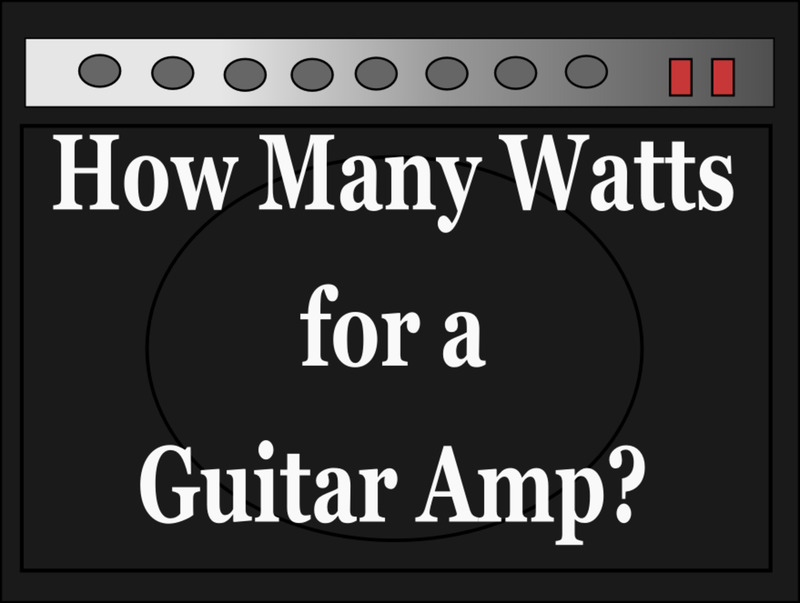 Many players solve this issue by using solid-state amps for practice, and coping with their tube addiction while playing with the band. Even solid-state amplifiers with high power ratings are much more controllable for low-volume playing, and you don’t need to turn them up so loud to get optimal sound. That's because of another one of those truisms you may come to believe isn’t really true: Tube amps need to be cranked up to the point where the tubes are glowing hot to sound best. If you need a solid-state amp for practice and home use there are some great ones out there. But what if you don’t play in a band and you still want awesome tubey tone? Maybe you’re just a hobby player, or maybe you need a smaller amp for the house so can get great sound when practicing. If you absolutely need a tube amp, you can choose a low-wattage combo that lets you push it hard without shaking the walls. Those amps are out there, and that’s what this article is about. I want a 12-inch speaker. There are many amps with smaller speakers that sound just fine, but twelves are the standard for guitar cabinets. To me, if you are going to be picky enough to need a tube amp, you ought to be picky enough to expect a decent speaker. I’m looking at power in the 15-20 watt range. There are some very low-wattage amps out there, but I think this power range walks the line between controllable and usable. You aren’t going to be heard over a loud rock drummer with these amps, but in certain band situations they can do the job. I want an amp that’s affordable. If you feel like dropping two grand on a boutique, micro-wattage tube amp you can, and it will sound amazing. But I wouldn’t, and I can’t help you there. For this review I’m going to stick with amps in the $500-$600 range. Going by that, I've whittled it down to my top three choices, from three of the best amps brands out there. Remember that this is all based on my own opinions and experiences. I encourage you to do your own research before making any decisions. So, let’s check out some amps! I’ve always loved the Fender Hot Rod Series. I’ve owed a few of them, and they’re great amps, especially for the money. The Blues Junior is the one of the littlest Hot Rods, next to the ultra-Spartan Pro Junior, and probably my favorite of the group. It has become somewhat of a legend in the guitar world, and for good reason. The Blues Junior is a single-channel, 15-watt tube amp with some very basic but effective controls: Volume, Treble, Bass, Middle, Master Volume, Reverb and a Fat switch to thicken up your sound. The Reverb is spring reverb, which I prefer. On the back panel you’ve got . . . nothing. In other words: plug in your guitar, shut up and play. There’s nothing fancy going on here, no special outputs or XLR jacks, or power-cut option. You don’t need any of it with this amp. (Actually, there is a jack hidden under the back panel if you wish to use the optional Fat footswitch control). Fender tone in a small but powerful package. While I like the simplicity of the Blues Junior, the tone is what it’s all about. Pairing this amp with a Stat or Tele will make it abundantly clear why it has the word Blues in its name. However, there is a little more going on here than you might expect. In my opinion this amp sounds fantastic with a humbucker-equipped guitar such as a Les Paul, the Volume cranked and overall volume controlled via the Master. You’ll get some thick, crunchy, classic-rock overdrive and buttery lead sound. The Blues Junior is a great small tube amp for rock, blues and country. What it lacks in versatility it more than makes up for in tone. What it does it does very well. That said, if metal or heavy rock is your thing you may be better served by one of the amps below. There are several amps in the Marshall DSL Series, from the monster 100-watt DSL100 head, down to the 5-watt DSL5C. If you are looking for that Marshall valve crunch in a package that lets you play at bedroom volumes I recommend checking out the DSL20C. The DSL20C is a 20-watt valve combo with a 12-inch Celestion speaker. It’s a little more rock-oriented compared to the Fender Blues Junior, and has more features. There are two channels, Classic Gain and Ultra Gain, each with its own Gain and Volume control. There is a Tone Shift button for scooping the mid frequencies, and Deep button for a little extra low end. The EQ consists of Treble, Middle, Bass and Presence, shared between channels, as is the Reverb control. Past versions of the DSL Series had a Pentode/Triode switch for cutting the power, but on the updated amps you'll find the standby switch now has a rocker function for switching between power levels. I gave this amp's predecessor (DSL15C) a hard look a few months back and ultimately decide on its bigger brother, the DSL40. Both amps are quite similar, with the power rating being one obvious difference. You can expect the typical Marshall tone from this little monster, and because its only 20 watts you can get those valves cooking. The Classic Channel ranges from clean and warm to gritty overdrive. The Ultra Channel takes you into that hard rock, hot-rodded Marshall sound. There is a lot of gain here, and you can dial in some extreme sounds if you want to. However, in my opinion the Marshall DSL Series is right at home in that classic-rock, hard-rock, and classic-metal sound range. If you need something more aggressive you can always throw a pedal in front of it. Or, you can consider the next amp on my list. Peavey is known for metal thanks to powerful, high-gain amps like the 6505+ 112 Combo. The Valveking Series isn’t intended to be the same kind of fire-breathing beast, but it is capable of some good high-gain sounds. Really, the Valveking II 20 is a great tube-powered all-around rock amp. I’ve been a fan of Peavey amps for over 20 years, and the Valveking doesn’t disappoint. However, it does have some features you might not expect if you are used to the 6505 setup. This little dynamo is rated at 20 watts and features a 12-inch speaker. You’ve got two channels, Clean and Lead, each with its own 3-band EQ and volume control. The Clean channel has a Bright button to make things a bit more sparkly, and the Lead channel has your Gain control plus a Gain button to boost (you guessed it) preamp gain. You have three master controls: Reverb, Damping, which controls presence and resonance, and a patented Vari-Class control that controls tube response. On the back panel you’ll find a power output selector that switches the amp between one, five and twenty watts. There is an additional speaker output with an impedance switch, an MSDI direct out that will let you plug into a mixing console or house system, global effects loop and footswitch controls. As you can see, the Valveking is the most feature-packed amp in this group and, I think, the most versatile. It has clean sounds that are good enough for jazz, distortion that will get the job done for metal, and everything in between. Even though none of these amps really are meant for gigging, you can put a mic in front of any of them for live performance. The addition of the MSDI on the Peavey makes your life a whole lot easier for recording or live shows, if you choose to go that route. The amps listed above are my top three picks for tube amps for home use. This is based on my opinion, and as always I suggest you do your own research and get a good understanding of what’s out there. When you do you’ll find you have whole lot of options, from some of the top amp builders out there. There are expensive boutique amps to cheap, low-wattage models. Here are a few more I thought worth mentioning, even though they didn’t make my top three for one reason or another. Vox AC15C1: This is an awesome amp, with some great, crunchy British tone. Vox is one of the premier guitar amp brands, and the AC30 is a legend. This little brother AC15 is a great choice for playing at home, but it is just a little more expensive than the three amps listed above and takes me out of my $500-$600 budget. That’s about the only reason it wasn’t included in my top three, but if you have the cash what do you care? Blackstar HT5R: Blackstar is a relative newcomer compared to other amps in this review, but I’ve been really impressed with them. I especially like their affordable and great-sounding HT Club Series, and this low-wattage version is really cool. However, at only 5 watts it is a bit under-powered compared to the three amps above. 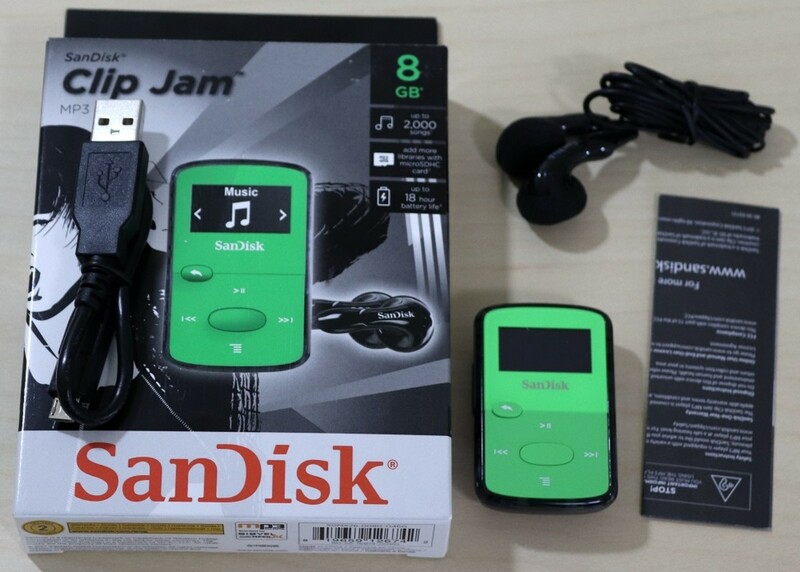 Then again, that might be just what you need for jamming at home! Orange Rocker 15: Orange amps are classic, versatile and have outstanding overdrive sounds. The Rocker 15 is a bit new in the Orange lineup. It is a little more expensive than my target price range, and it has a 10-inch speaker. Still, if you like the Orange sound, and of course you do, you’ll want to check it out. It’s worth noting that, in addition to some great small tube combos, there are also an increasing number of small tube mini-heads coming on the market over the last few years. Personally, I think this is a really cool idea, and a smart alternative to a combo amp. If you have a guitar speaker cabinet sitting around, you may prefer to grab one of these low-wattage tube heads to plop on top of it. You might even collect a few of them. They don’t take up much space, and you can swap them out based on your mood of the day. Peavey 6505 MH: This is by far my favorite mini-head that has come out in recent years. This thing sounds incredible, and really nails that classic 6505 tone. I love my 6505 Combo, but this amp is awfully tempting. It’s rated at only 20 watts with a power cut switches to take it down to five or one watt, so it’s perfect for bedroom-level playing. Marshall DSL20HR: This is the mini-head version of the combo amp discussed earlier in this article. The combo is a great choice, but the head might be a smart option if you already have a 1x12 or 2x12 cabinet. Orange Dual Terror: The Orange Tiny Terror was the original lunchbox amp, the mini-head that was cool before mini-heads were cool. The Dual Terror incorporate many of the great things about the Tiny Terror with more power and an extra channel. EVH5150III LBX: This amp give the 6505MH a run for its money, and there are fans on both sides of the fence. I'm a fan, and like the 5150 III series in general it brings some serious high-gain with excellent clarity. Peavey Classic 20 MH: Here’s one more from Peavey, and why not? 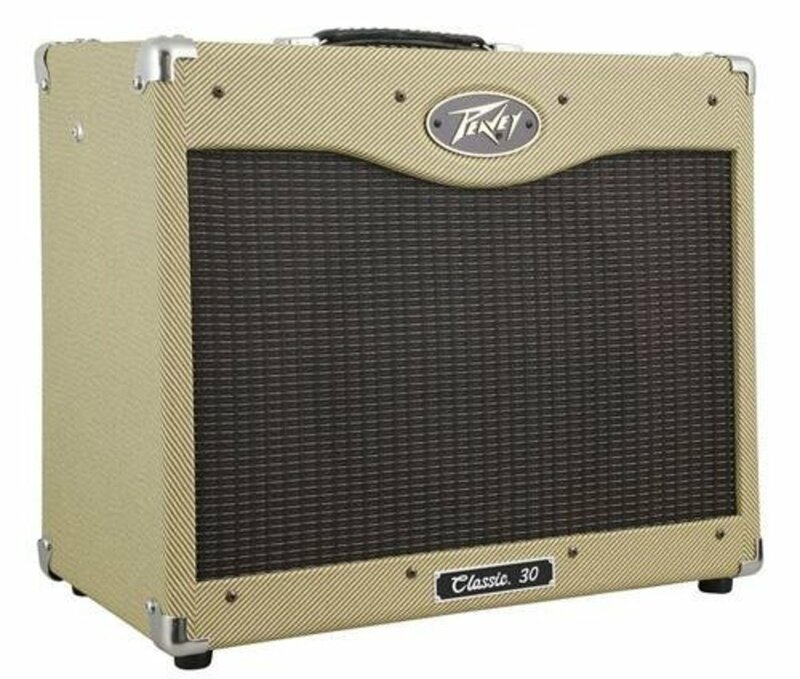 The Classic 30 is one of the top guitar amps for blues and rock out there. Here’s the mini-head version, perfect for blues and country guitarists. So, should you go with a mini-head or low-wattage combo? Combo amps are easy to manage, and you don't have to worry about a speaker cabinet. On the other hand, mini-heads let you swap out several different amps with the same cabinet, and save a little space. My advice is to do some research, weigh the pros and cons, and make the right decision for right now. You may change your mind in a year or so, but all we can do is make the best choices we can at any given time. Which Combo Amp Is Best? 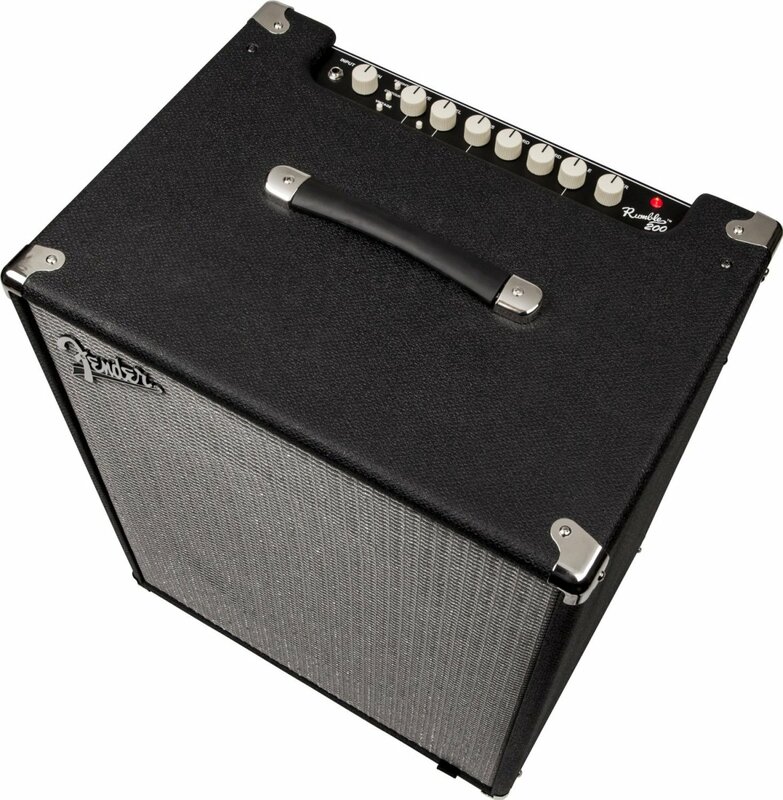 Fender Blues Junior: If you play classic rock, country or blues, and you want a no-nonsense amp without any bells or whistles, this is a great choice. It may not be as versatile as the other two amps, but it sounds amazing. Marshall DSL15C: From blues to rock, to classic metal this amp sounds like a Marshall should. If that’s the tone you want, at controllable volume levels, this might be the amp for you. Peavey Valveking II 20: Peavey seems to be going for an affordable boutique amp vibe with the Valvekings, and they’re doing a good job of it. The features and flexibility of this amp set it apart from the others. If things like the simulated mic’ out matter to you consider the Peavey. Whatever you choose, remember to do your homework before choosing any piece of gear, and read up on the current specs with the gear companies themselves. Good luck on your quest to find the perfect tube amp for home use! Which is the best tube amp for home use? The Blues Jr. is without a doubt the best ALL AROUND AMP FOR ALL MUSIC, PERIOD!!!! If you play a strat or tele, your perfect! If you play humbuckers, it's perfect, and it can take a 50 pedal, pedal board with ease. The cleans the crunch is very bluesy, or throw a distortion pedal in front and it turns metal perfectly. New is fine, but try a used one for $350 and you're set. It will rattle your house or turn it down n get the best clean or crunch sounds in your bedroom. Put a Shure 57 in front of it, hook it up to a PA. Run your 15 watt junior into a 10000 person venue, keeps up with the best Marshall full stack! Thanks for the kind words, Matthew! Both are great amps. Good luck with your choice!